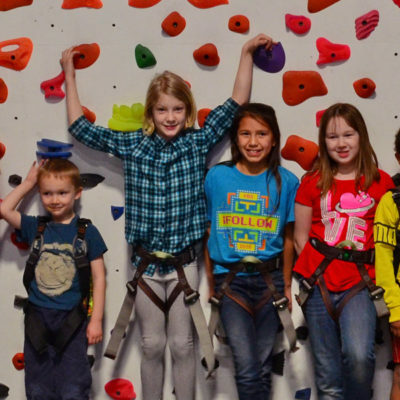 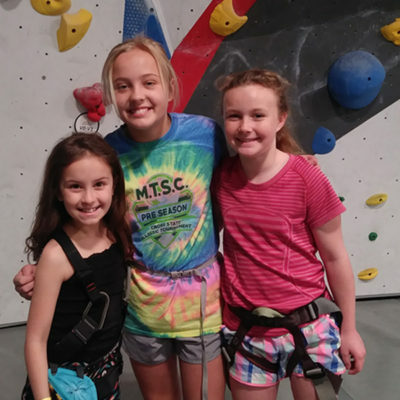 Join us for a full schedule of climbing and FUN! 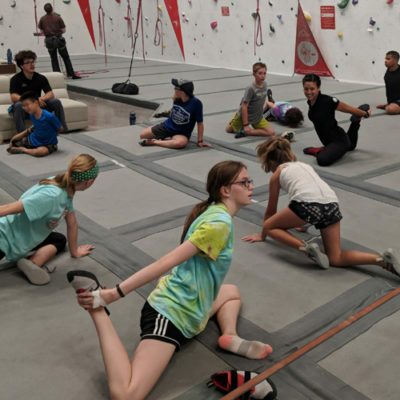 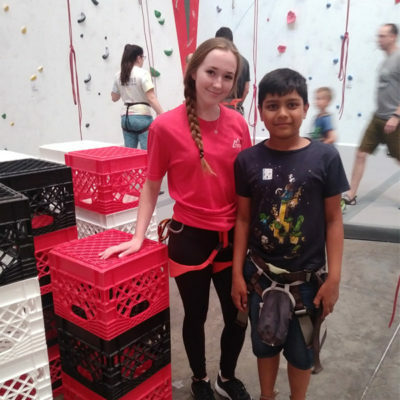 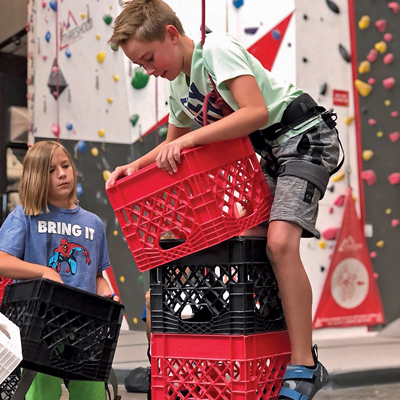 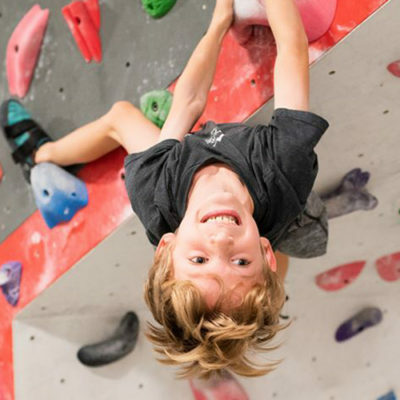 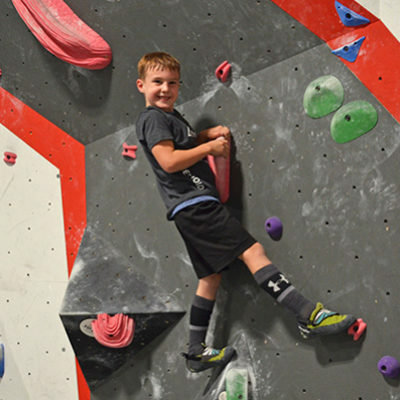 Our Kids Camps are the perfect introduction for beginners, or for climbers who want to stay active during school breaks. 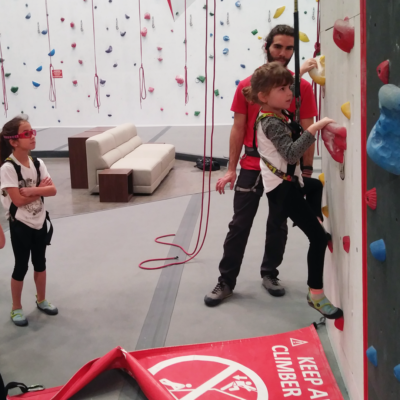 Climbers can be dropped off for the morning or afternoon sessions, or both! 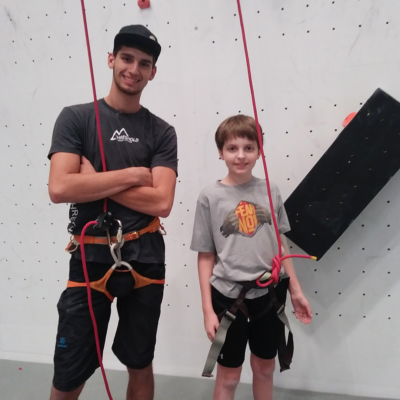 Check our calendar for upcoming camps dates, and pricing. 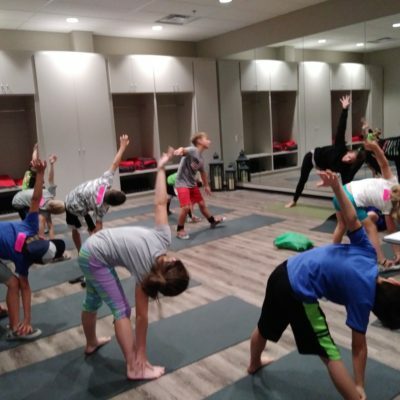 Enroll online through Mindbody, or call the gym to reserve your spot.